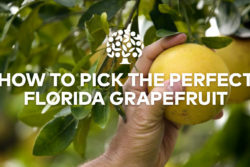 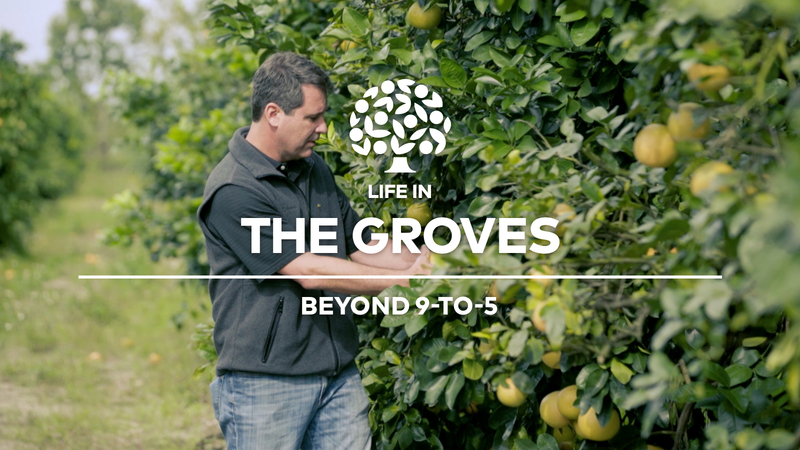 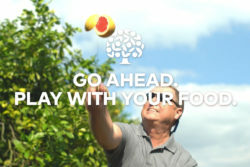 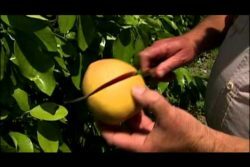 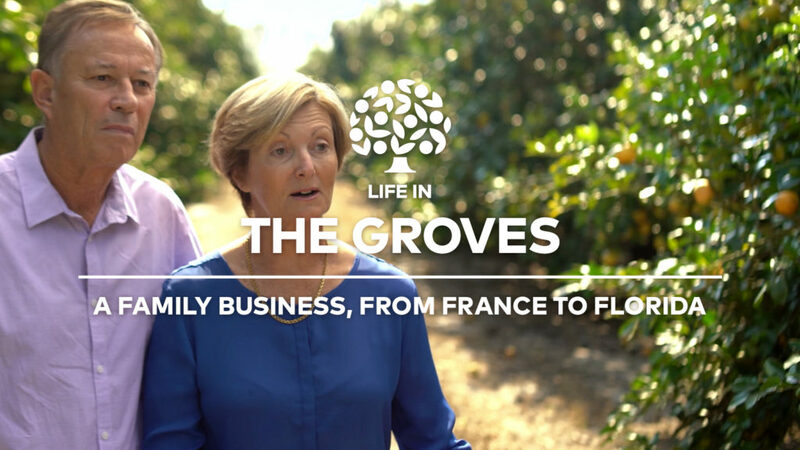 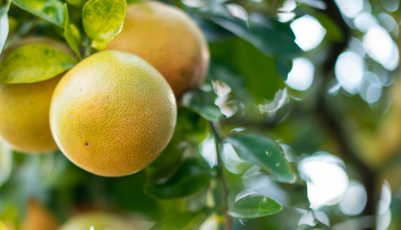 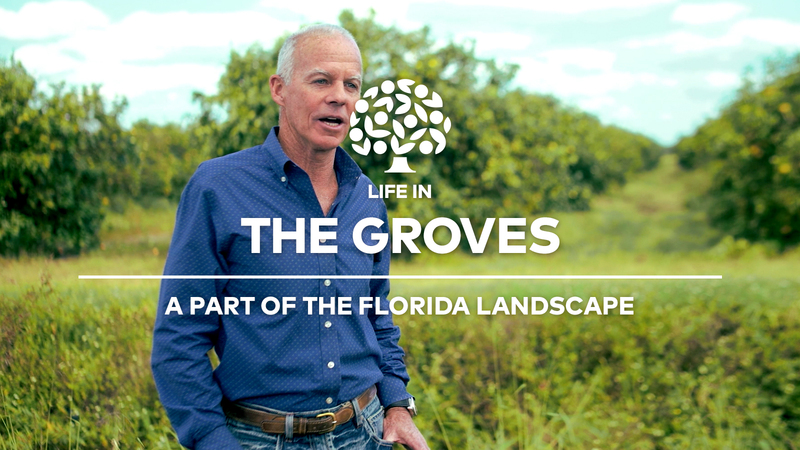 Growing Florida grapefruits is not just a family tradition, it’s also a way of life for Florida citrus growers. 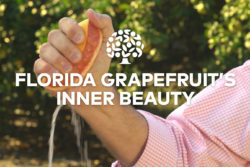 The incredible flavor of a Florida grapefruit is full of essential vitamins and minerals. 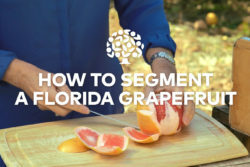 It’s not just grapefruit, it’s Florida grapefruit!